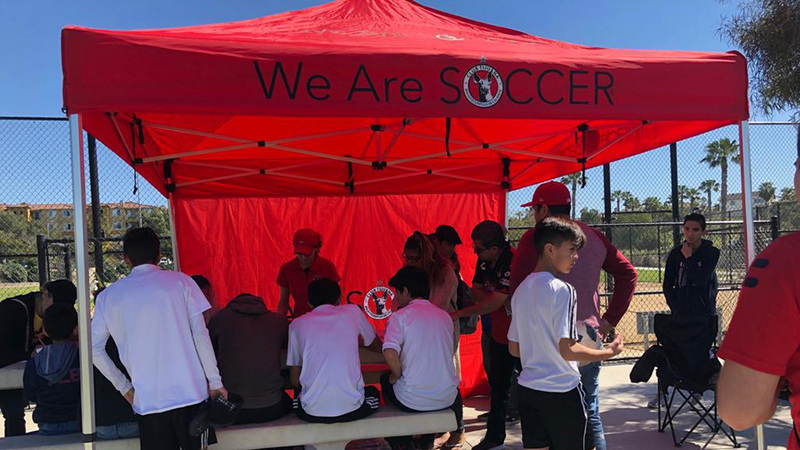 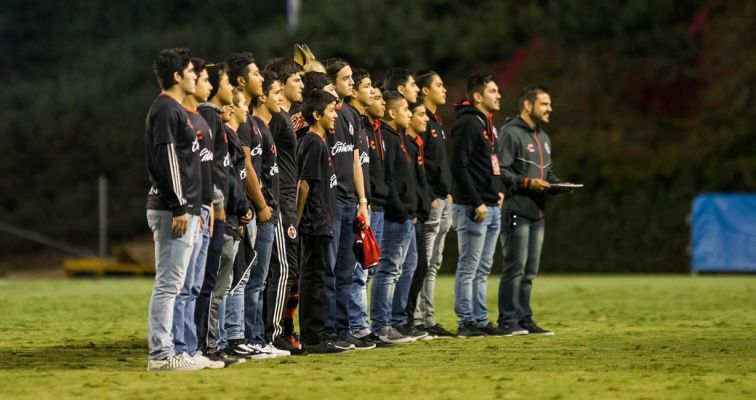 SAN DIEGO- Club Tijuana “Xolos Filial Academies” recognized academy teams for outstanding sport achievements during a ceremony at halftime of the Xolos-Toronto FC friendly at USD Jan. 31. 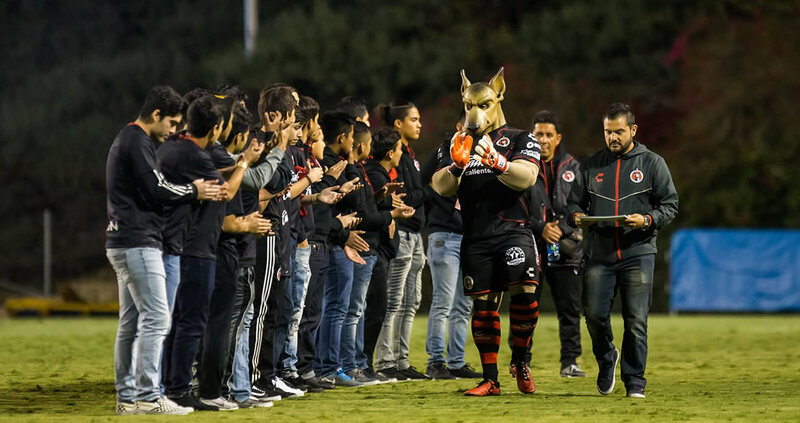 Ignacio Ruvalcaba, coaches and the Club Tijuana official mascot, the Xolo Mayor, were there to hand out awards to the highlighted teams. 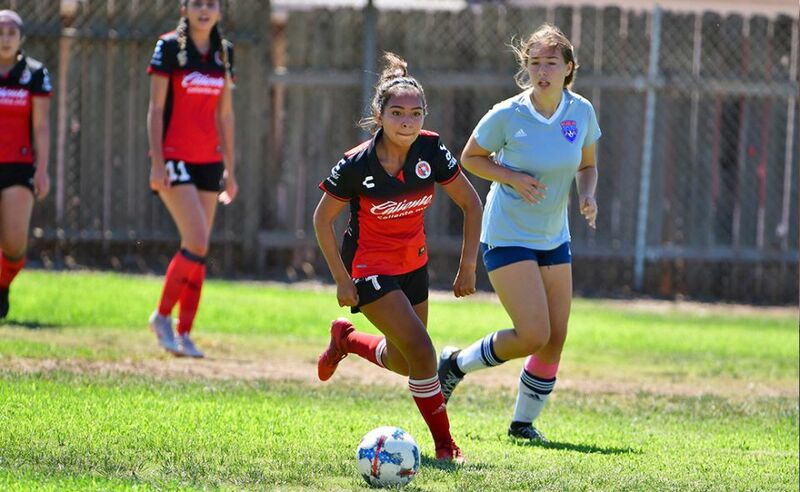 Team Category 2003 in Calsouth Rank Tournaments; a) Madrid Cup, b) Premier Soccer Cup, c) Presidio Cup, d) San Diego Cup and e) Pegasus Cup. 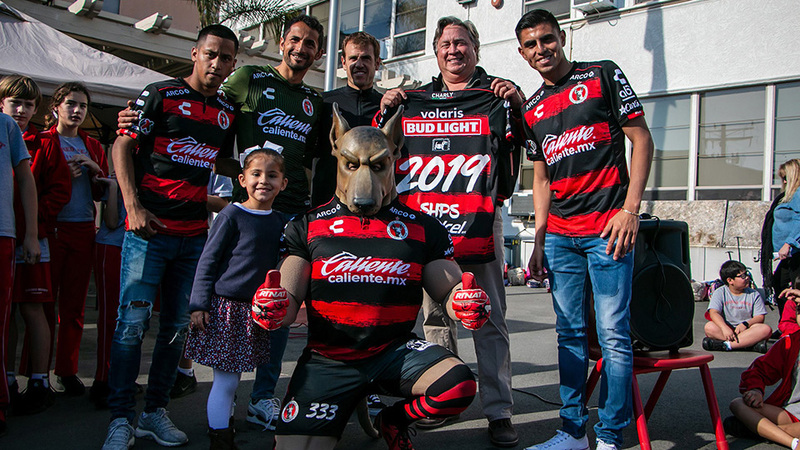 We welcome our Fuerzas Basicas and Schools Director Ignacio Ruvalcaba to present diplomas to “Xolos Academy Category 2001 and 2003 team, with Head Coach Edwin Mora” please come to pick their diploma for outstanding season performance. Let’s give a round of applause to these young players, Head Coach Edwin Mora and coaching staff for their hard work for season 2017.